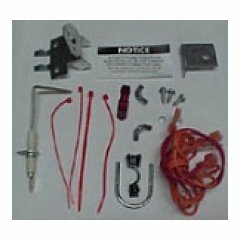 The ignitor is used to convert from standard carbine ignitor -B1401015S & B1401018S used on previous GMP & GMPN series furnaces. 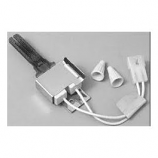 Also used on all Goodman furnaces built between 1992 to the present except GSU models. 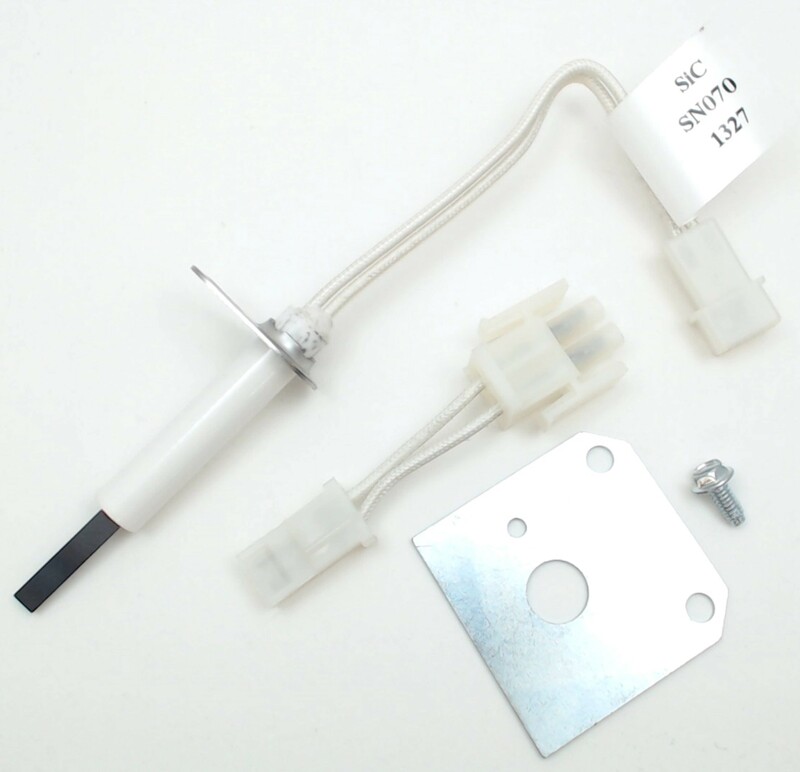 After this conversion kit is installed, ignitor can be replaced using part number 20165703S. 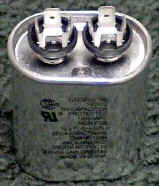 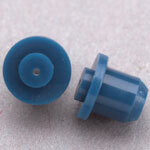 Kit contains ignitor, two different plugs & mounting bracket as shown in picture.